Colours included in the the N Deep kit. Kit includes a handy “how-to” guide. I’ve been a huge fan of Cover FX since I first came across the brand 3 years ago and I have a few (unpublished smdh) drafts waiting in my post editor. I was all about their cream foundation for a couple of years until I transferred my affections to their liquid foundation. The Canadian company focuses on face make up only and they do their job fantastically well. They produce stellar products without parabens, sulfates, synthetic fragrances, synthetic dyes, petrochemicals, phthalates, etc. etc. Look out for a “Brand Focus” post on the brand very soon. 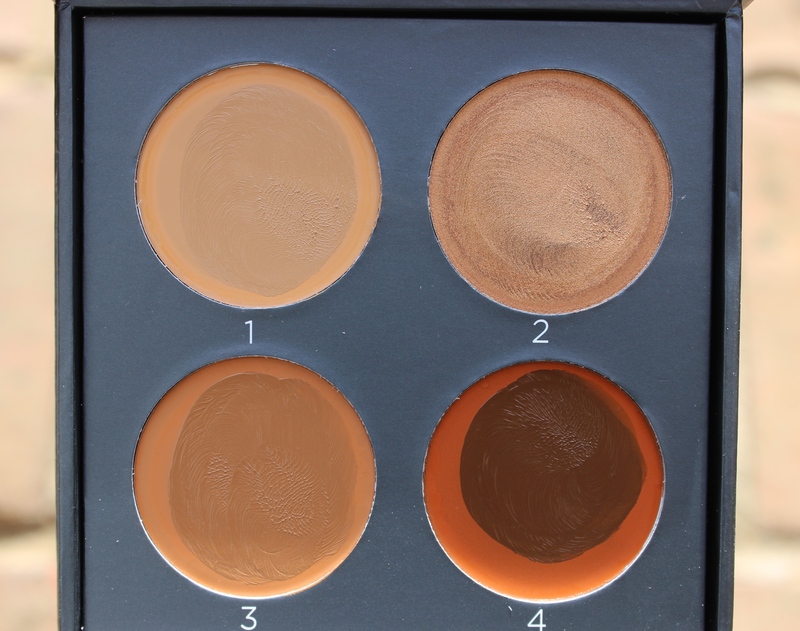 Now onto the contour kit: the kit comprises of three shades of their cream foundation in N60, N90, and N120 in addition to their illuminator in “Candlelight”. 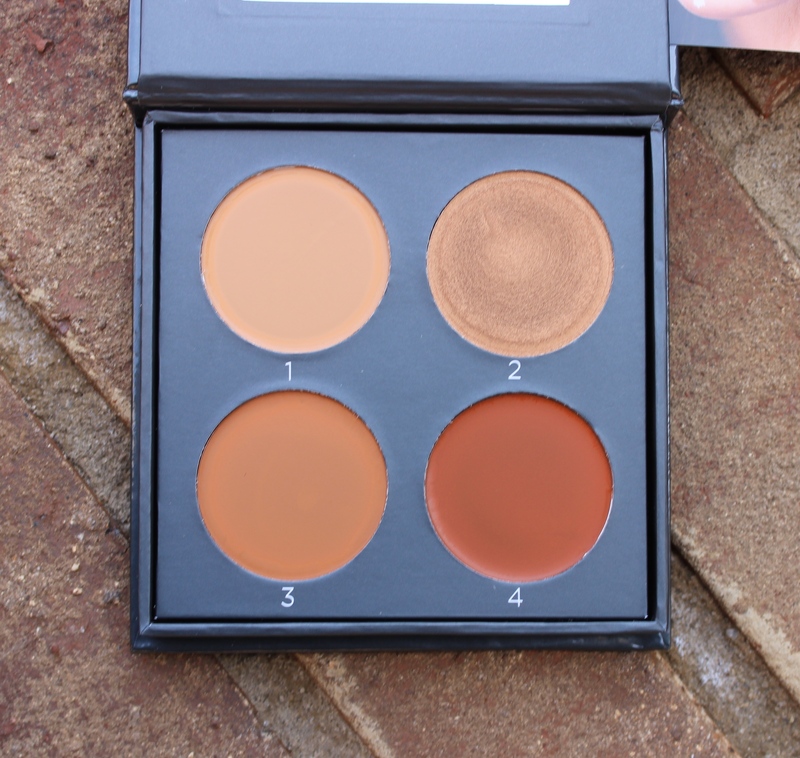 The contour kit comes in 6 shades for very fair skin all the way to deeper skin tones. 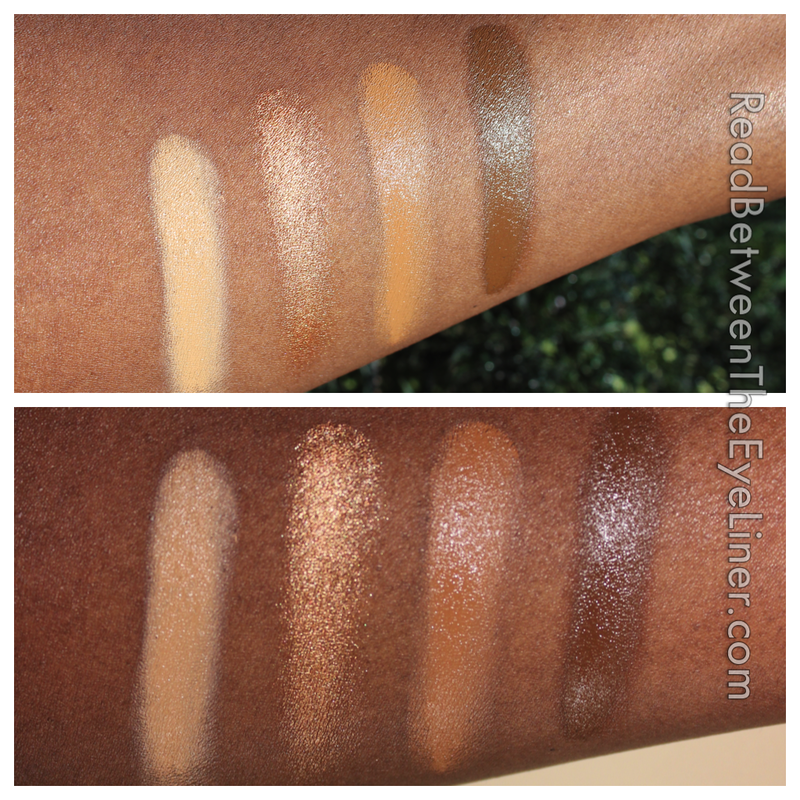 I wear N90/ N100 in the cream foundation so the contour kit in “N Deep” was perfect for me. I can highlight with the N60, contour with the N120, illuminate with candlelight and use N90 as a foundation in a pinch (or mix it with the other colours to tone them down). The creams are very full-coverage so a little bit goes a long way and the cream dries down to a very natural finish. However, those of you with very oily skin will want to use a good mattifying primer to avoid grease face. True colours of the creams in the contour kit after the top layer has been rubbed off. 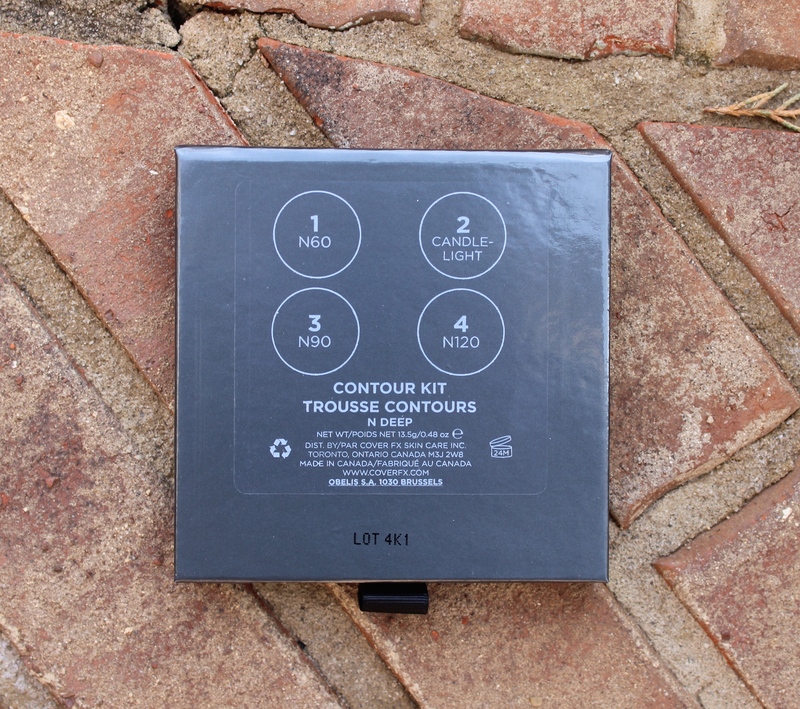 The contour kit comes with numbers so you can easily follow the “how-to” guide included with the kit. I was apprehensive about how orange #4 looked when I first opened the kit but the true colour of the shade was revealed once I rubbed off the top layer. The contour kit retails for $48 and this is well in line with the price of most high-end contour kits around. It initially reminded me of the Laura Mercier contour kit but I like that this kit is specifically tailored to my skin tone. I can easily use each and every shade in one application and that alone makes if very worth the price tag. It’s so refreshing to see a well-thought out product that doesn’t seem to be a desperate money grab these days so I’m thankful for this kit. It’s already available on the Cover FX and Sephora websites and look for it in Sephora stores from this week onward. 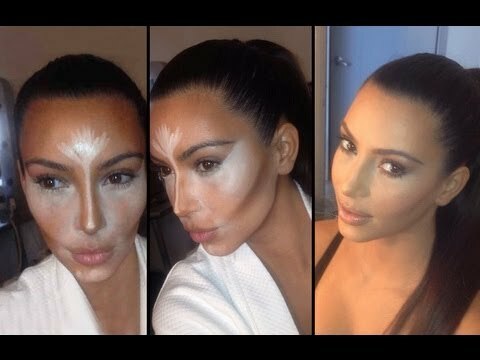 Contour palettes: yay or nay? Let me know in the comments! This entry was posted in Beauty, Makeup, Reviews and tagged contour, contour kit, contour palette, Cover FX, cream foundation, highlight. Bookmark the permalink. 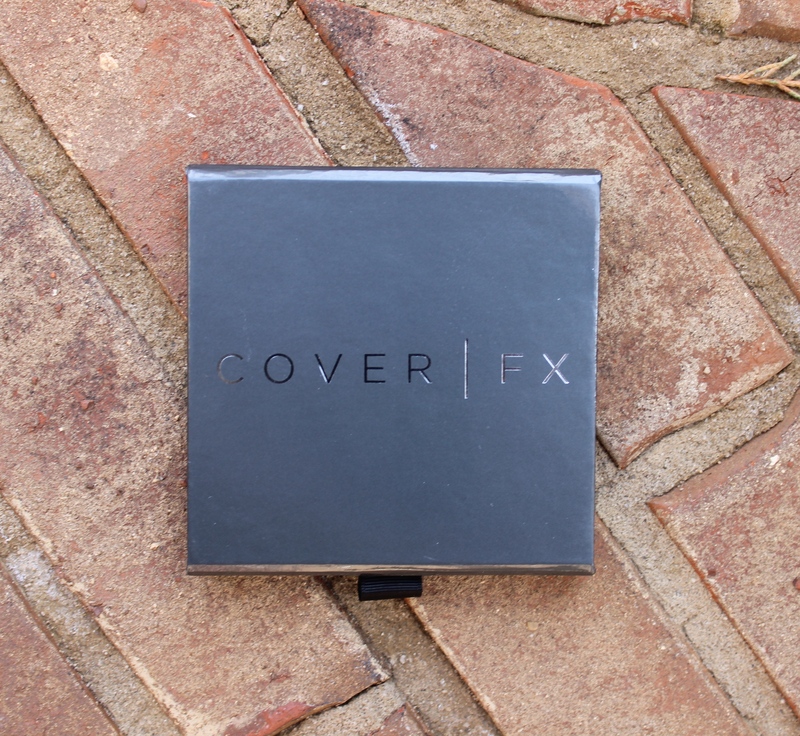 cover fx seems to been on the spotlight lately. heard nothing but good things about them esp their cream foundation. would love to add these to my kit but i was somewhat disappointed when i saw the range for dark skin. still on the fence. Really? They have a pretty wide range imho. I’m pretty dark skinned and they go two shades darker than me and I know they’re adding one more this year. I like that they cater for different undertones too. Yep, for that price it could have been a touch classier but all the other contour kits are cardboard so I can’t blame them. Hi just saw you review on this product I have tried the Anastasia cream contour kit and I was higher disappointed cause I was expecting it to be really good. As many people claim it was realllly good.. Right now I’m really sad.. So I have decided to try this one out. But I’m quite oily so I’m not sure if I should give it ago? I think you should definitely give it a go. I’m very oily too but it lasts very well on me with a good primer and a powder to set it. Ӏ like the helpful information yߋu provide in your articles. I’ll bookmark your blog and check agaіn here frequently. I’m qսite sure I’ll learn many new stuff right here! Good luck for the next!